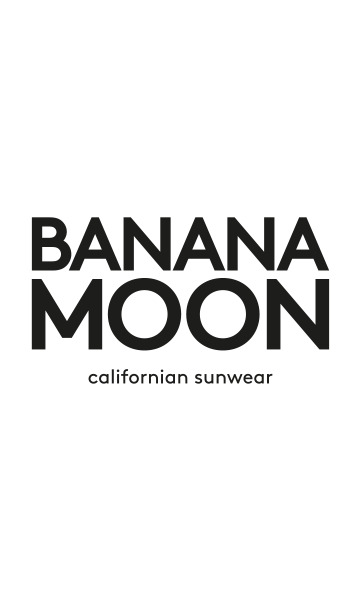 White M WINNIE ICONIC kids' two-piece swimsuit set from the Banana Moon Kids summer 2019 collection. The triangle top includes an adjustable strap around the neck, in accordance with current European regulations. The bikini bottoms feature a classic cut for comfort that lasts all day long.